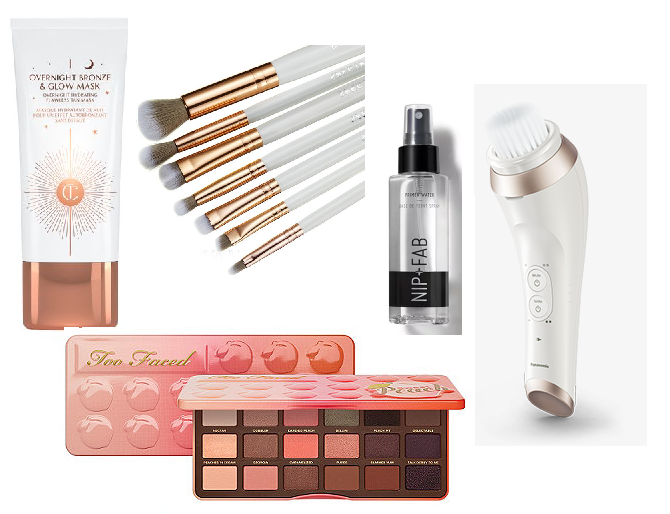 Summer is approaching fast so I thought i'd put together a wishlist of some beauty bits that i'd love to add to my collection this season. I love to change up my beauty collection and try some new products. Summer is the perfect time to make some changes to your collection, get rid of those Autumn/ Winter eyeshadows, restock your fake tan collection and get a bunch of new make up brushes to apply it all with. First up I've added a few make up brushes to my wishlist, I have quite a big collection of make up brushes I like to wash mine and keep them fresh and new, I think some could do with replacing so I may have to place a cheeky order from Spectrum. Next up is the Facial Cleansing Brush from Panasonic. The warming make-up removal plate heats up to break down make up from the skin for gentle removal, the soft brush then optimizes cleaning using ultra-fine bristles that clean impurities not accessible by hand. And finally using the pore focus attachment you can gently target your t-zone. 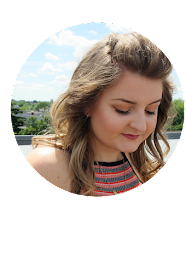 It sounds like such an amazing product, I love the idea of the pore focus attachment to target a more precise area and I think it sounds like a really gentle but effective way to remove make-up and keep your skin cleaner ready for the summer. I have recently tested Nip+Fab and their new make up range, I was browsing my Local superdrugs selection the other day and spotted this primer water. I've never used a primer water but think it would be a lovely product to use in the summer, not only to prep and prime the skin to apply make up but also to spritz on your face throughout the day to cool it in the warmer months. I've never really been a huge fake tan fan but I don't think we will be going on holiday this year as we are saving up as we have a baby on the way. I don't think i'm going to last all summer wearing dresses and showing people my baby bump without applying some fake tan to my milk bottle legs and tummy. I think i'm going to have to invest in a decent tan so I don't look so pale all summer. I spotted this Overnight Bronze and Glow mask from Charlotte Tillbury and think this would be a nice product to use. As I don't really wear tan I think this buildable face mask would be a really good place to start. Finally, I have lots of eyeshadow palettes in my collection but the Sweet Peach palette from Two Faced just screams summer to me. I really like the selection of pinks, peaches and neutral shades and think it would make a really lovely addition to my collection.